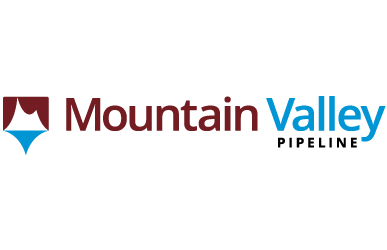 Based on issues identified during inspections and complaint inspections by the Virginia Department of Environmental Quality, the Mountain Valley Pipeline project team has agreed to temporarily suspend pipeline installation in Virginia. To ensure proper soil erosion and sediment controls are implemented, MVP will direct crews to enhance and restore controls along the pipeline route. All related construction activities within the project’s right of way (a 125-foot wide construction corridor) will resume only after MVP receives approval by DEQ. A list of investigated sites is available on the DEQ website (www.DEQ.Virginia.gov/MVP). DEQ inspectors will continue to be on site to monitor and review pipeline construction throughout the project. The public is welcome to email complaints to MountainValleyPipeline@DEQ.Virginia.gov or submit pollution reports on the DEQ website at www.DEQ.Virginia.gov/MVP. Public comments, complaints and concerns will be investigated as DEQ receives them.